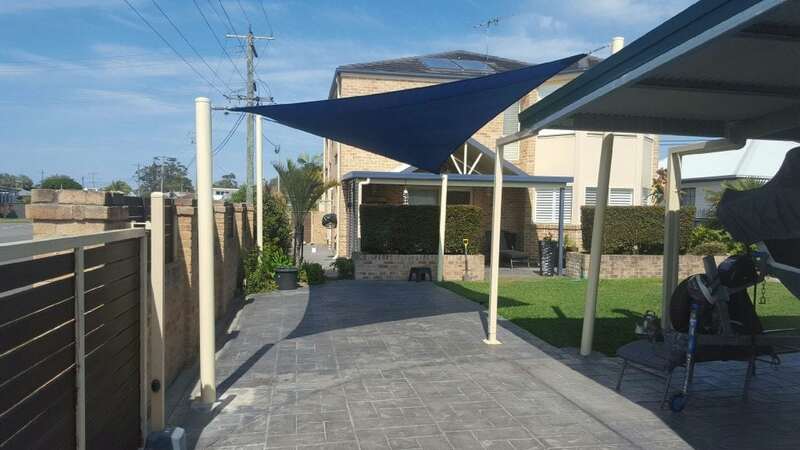 Shade sails are an attractive and affordable alternative to the conventional garage. 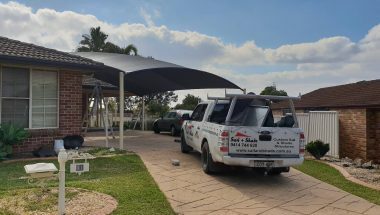 Many home owners choose to use shade sails as car protection because they prefer the look and the price of a shade sail in comparison to more conventional car garages. A car shade can block up to 90% of the sun’s damaging UV rays. It is also impervious to most kinds of moisture. Car shades also come in a wide range of colours and designs. They can be easily integrated into any existing structure or landscape. Just choose one that compliments the look of your home. 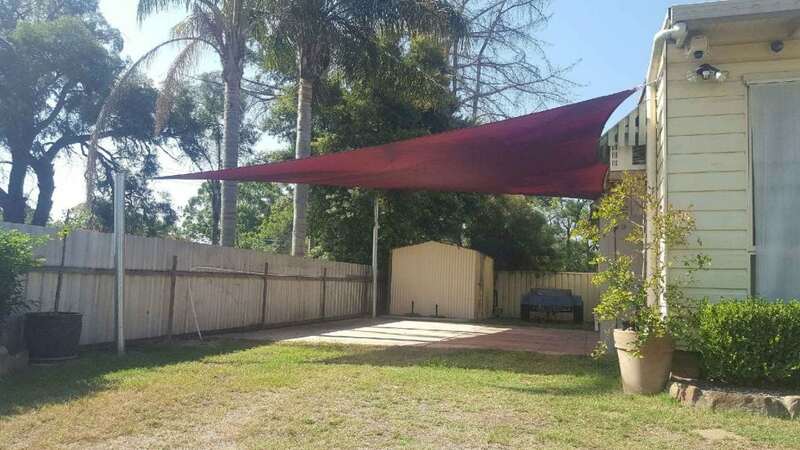 Car shades can either be free-standing or connected to any structure on your house. © 2019 Sail + Shade. All Rights Reserved.